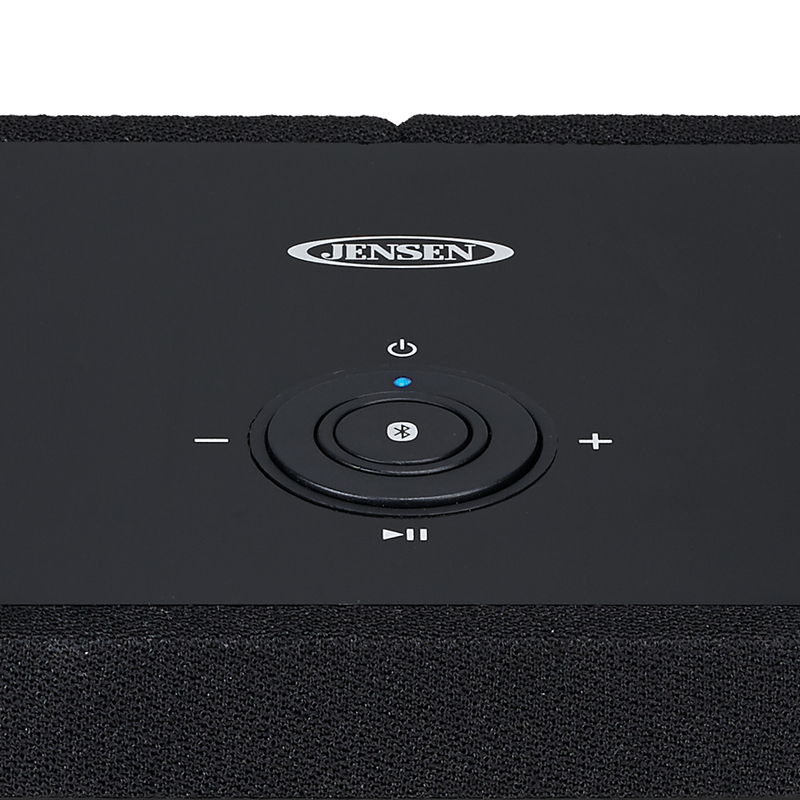 The JENSEN JSB-1000 stereo smart speaker has Chromecast built-in for a hi-res audio experience that takes streaming your favorite music to a whole new level. With Chromecast built-in, your phone becomes your remote. Simply tap the Cast button from Google’s Chromecast app to stream music, podcasts or playlists from your phone, tablet or laptop to the two (2) high fidelity speakers in the JSB-1000. 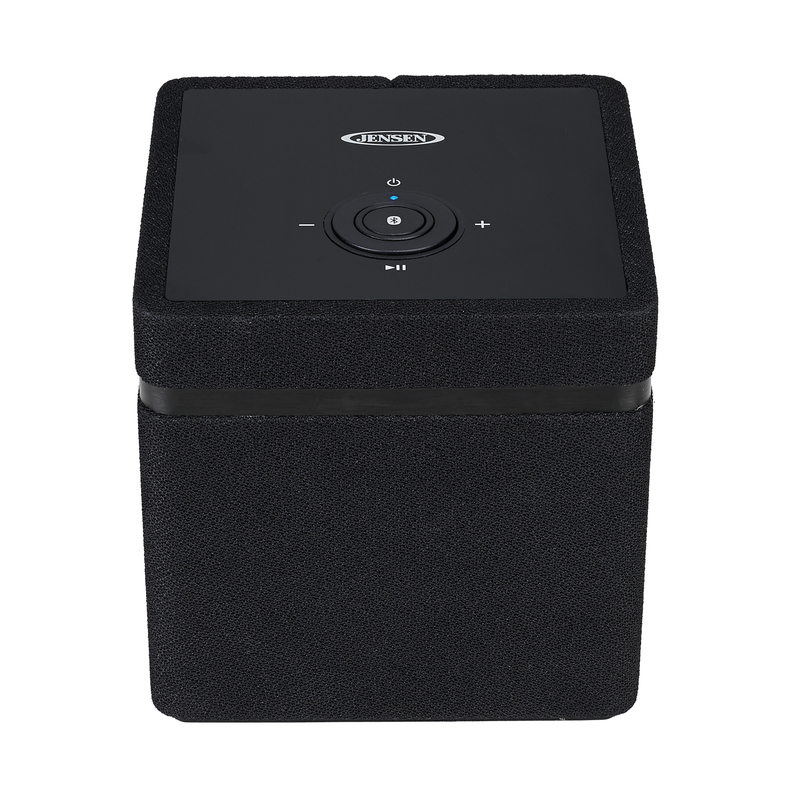 Multi-Room sync is also available and lets you customize your home audio listening experience. 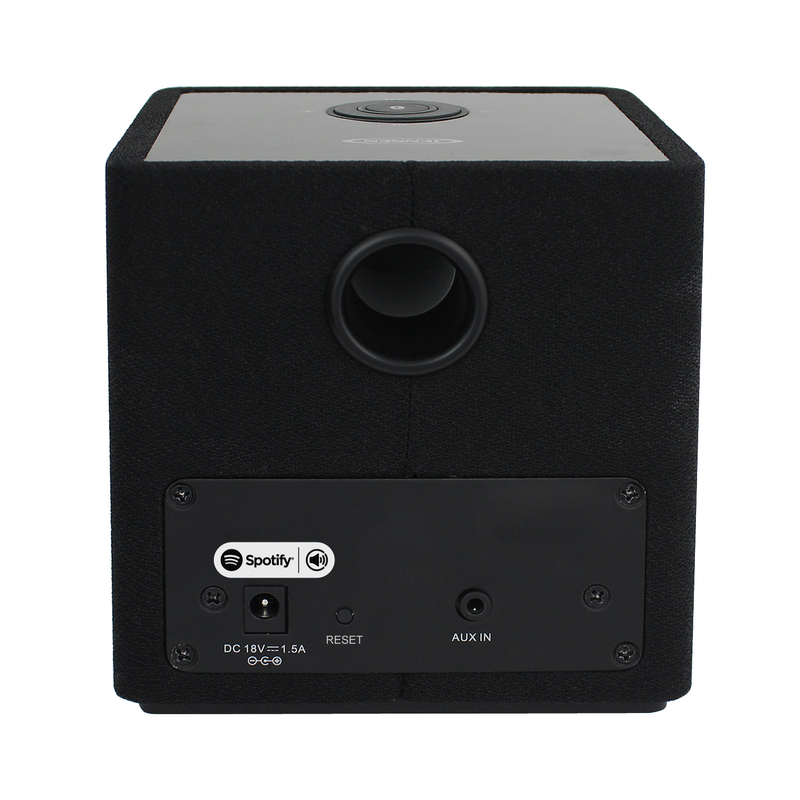 Connect multiple compatible smart speakers like the JSB-1000, and play the same music or listen to different music in each room. Also featured on the JSB-1000 is Spotify Connect. Spotify users can now control the music playing using the Spotify app installed on their phone, tablet or computer. Music streams directly to the JSB-1000 from the cloud, so no more relying on unstable connections from your device. Listening is seamless, so you can take calls, play games, even switch your phone off – all without interrupting the music. The JSB-1000 delivers a full 2 x 15 Watts (RMS) of output power, includes an Auxiliary Line-in jack and operates using the included 120V AC adaptor. With the JSB-1000 you can stream music from your smart phone, tablet or PC throughout your house with Chromecast built-in and the Google Home app. 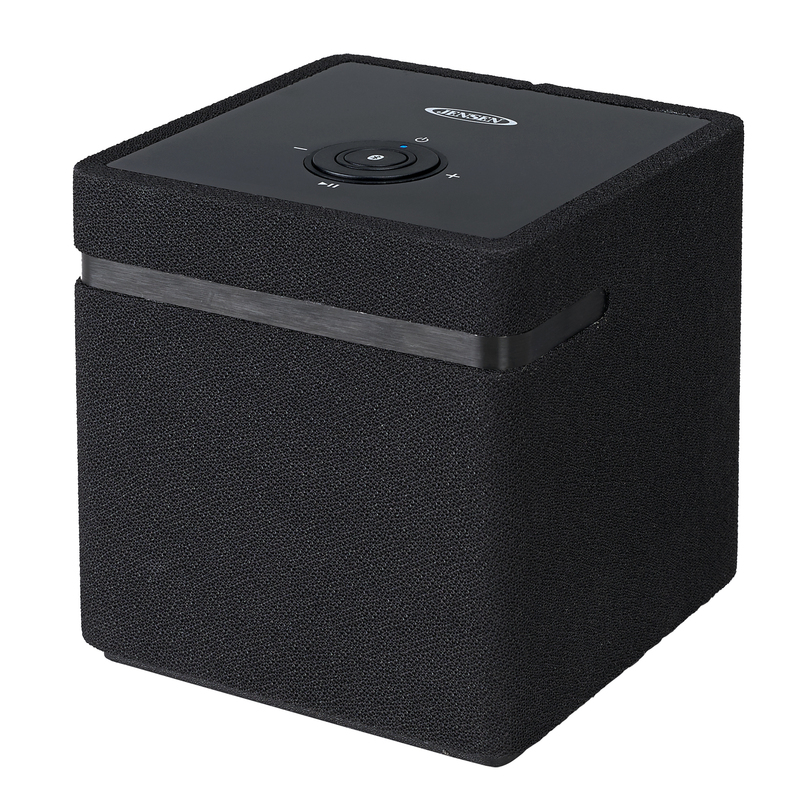 Put any Jensen smart speaker in every room you want music. With the Google Multi Sync feature you’ll be able to play the same music in every room or listen to different music in each room. Chromecast built-in allows you to take calls, play games, and even switch your phone off – all without interrupting the music. The JSB-1000 works with the Google Assistant, which allows you to use the Google Home unit to control any Jensen model featuring Chromecast built-in. Change the music, adjust the volume or stop playback with your voice. Google and Chromecast built-in are trademarks of Google Inc.